I started playing tennis when I was six years old. I’d seen my parents play at the local tennis club and so I just begged them to let me start taking lessons. At that age, I already loved all sports and activities, I was a very active child. I play because I love competing. I love that feeling of winning a big match or tournament after I’ve put so much time and effort in to my training. There’s just no better buzz for me. That’s my aim, to earn the feeling of being respected for what I achieve and how hard I work. But I also love that tennis gives me a healthy lifestyle. Working out and eating healthy are part of my job and I love that. My ultimate goal is to live a long happy healthy life with no regrets. So tennis definitely helps me with that. It’s hard to pick just one stand out moment from my career so far. 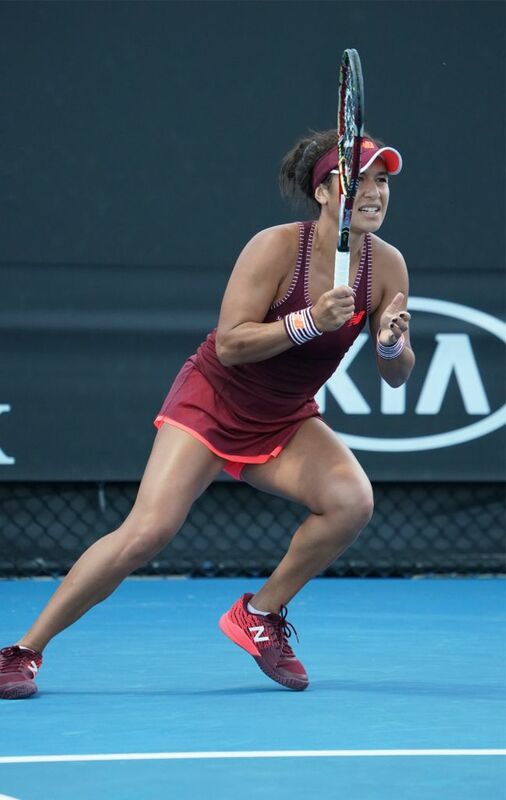 Winning my first WTA title in Osaka was incredible, especially because I did it in such dramatic fashion – I saved three match points to go on and claim the title. Plus, it was my last tournament of the year and it put me inside the top 50 for the first time, which was my goal for that year. I’ll always remember winning the junior US Open. That championship was what ultimately convinced me to go pro instead of going to college. So it was a really significant win. I’ve also been fortunate enough to compete for my country in the Olympics. That’s been a huge honour and an amazing experience. And of course, winning the mixed doubles at Wimbledon was huge. Wimbledon is special. It’s my favourite tournament. There’s nothing more I can add to that. My daily routine changes all the time, depending on where I am and when my next match is. I guess it’s tough to even really call it a routine. A typical training day involves me having brekkie, training for a couple hours on court, lunch, training another couple hours, then fitness, then recovery – a massage or a stretch, dinner then off to bed. My advice for younger players is really simple – do what makes you happy. Life is too short to do anything else. That’s sort of backed up by my favourite quote. Though it’s not really a quote, it’s more of an approach: ‘You can do anything if you have willpower.’ Because I believe that 100%, the mind is a powerful thing. For me everyone can be fit and strong physically, but it’s the mental strength that separates the good from the great. It’s something you really have to focus on. I always play with total focus and a never-back-down attitude. If I’ve had a bad match or a practice session, I want to get straight back on track and waste no time getting back in the gym or on the court. There’s a lot of traveling in our sport. That’s my greatest challenge, being away from my friends and family most of the time. Sometimes I find it hard missing out on family occasions and birthdays and weddings. But my friends and family are what keep me grounded. They’re what I call home. For me home is not a place, home is the people that matter. And they always make me happy and support me and pick me up when I’m down. My dad is my hero, I always aspire to be as dedicated and hard working as he is. Outside of tennis, I love to watch gymnastics during the Olympics. They’re just absolutely incredible athletes. To relax, I enjoy trying new things, going to new places, and doing things I’ve never done. That’s one area that definitely makes the travelling easier to cope with. Play a faster, more powerful game while retaining feel and control for every shot. 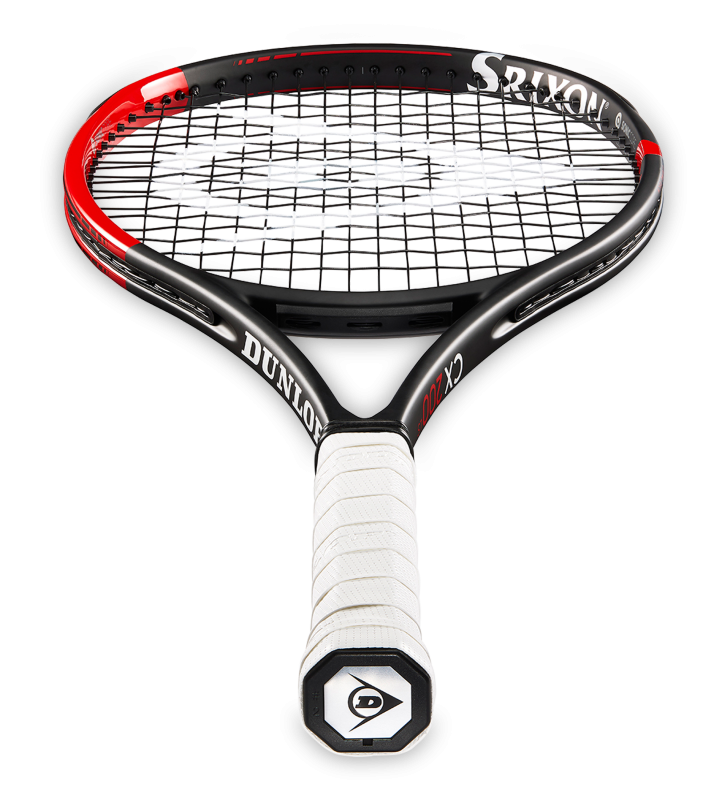 The lightweight, fast and accurate CX 200 LS is designed for game improvers, advanced juniors and intermediate players.